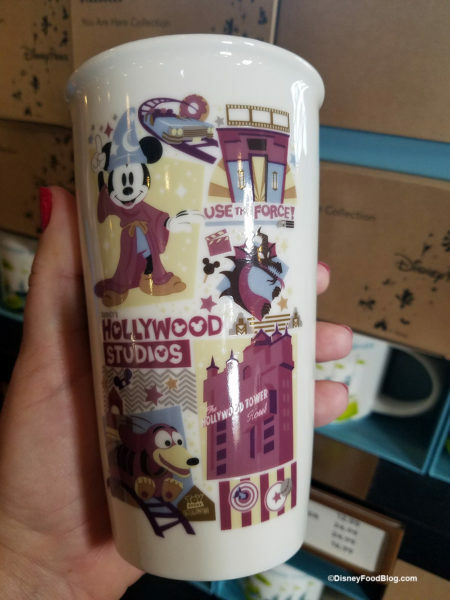 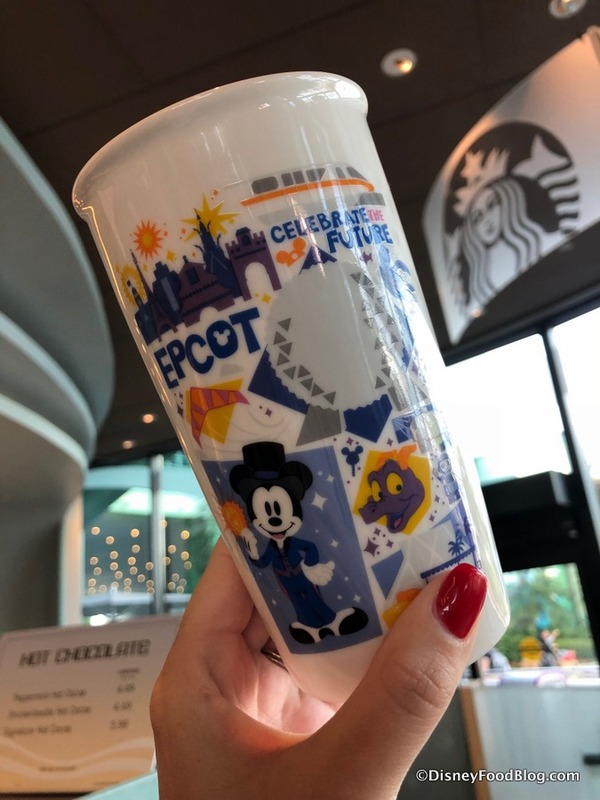 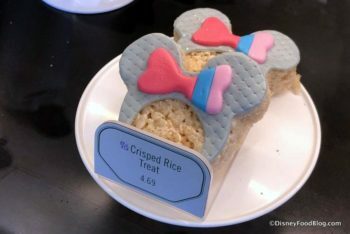 We’ve enjoyed spotting the newest Starbucks ceramic tumblers around Disney World parks over the last few weeks. 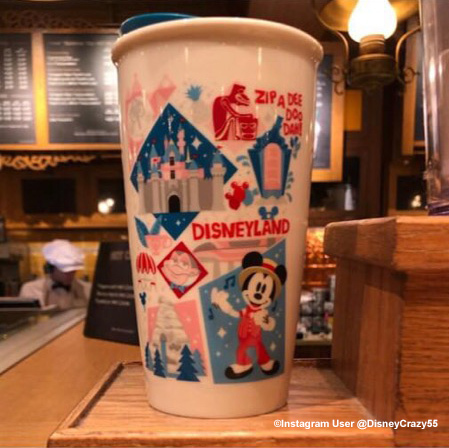 And today, thanks to @disneycrazy55 on Instagram, we have a look at the new tumbler arrivals at Disneyland Resort! 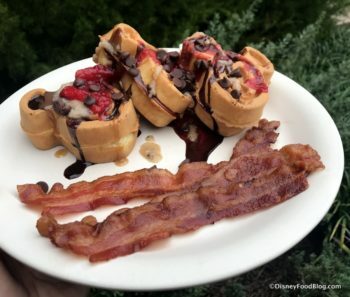 Just LOOK at the Disneyland tumbler from the Market House. 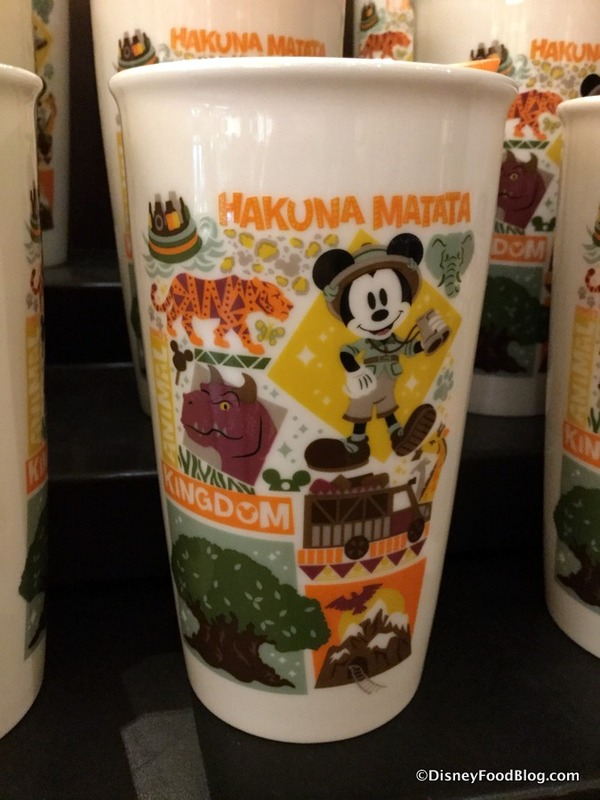 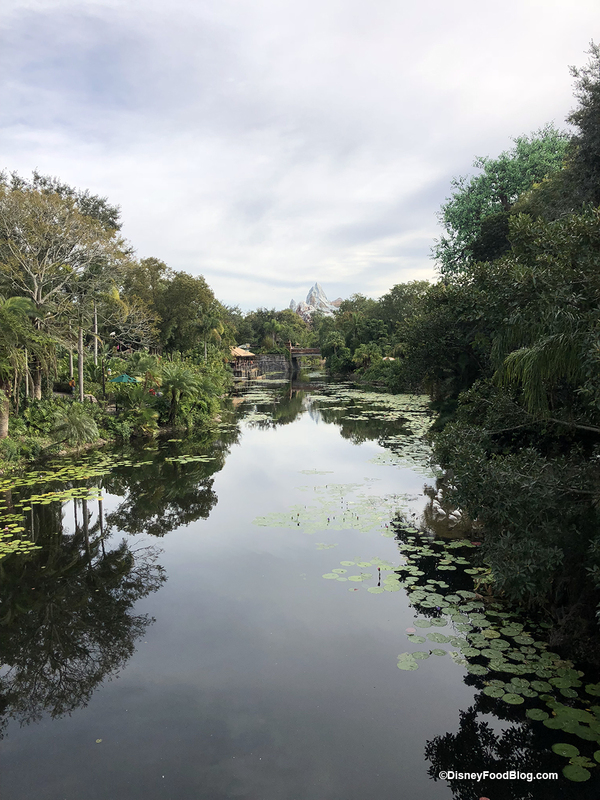 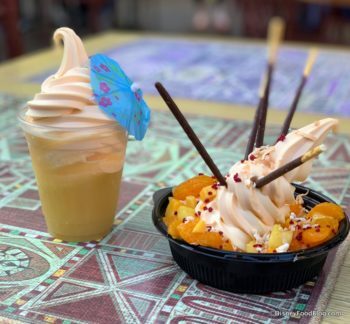 A new wave of Starbucks Tumblers is hitting the Disney World parks, and we’re starting with the Animal Kingdom Ceramic Tumbler which you can find at Creature Comforts — the park’s Starbucks location on Discovery Island.